We are open for ‘have a go – no need to book’ activities from 9:30am – 5:00pm weekends, bank holidays and school hols. We are open any day – any time for pre booked activities, groups and events. 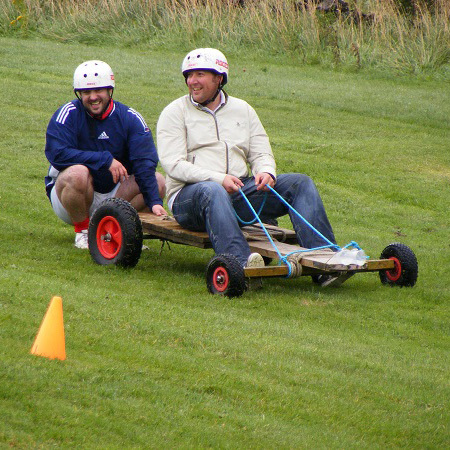 We pride ourselves on creating a relaxed and friendly atmosphere where your team can enjoy a fun and laughter filled day/ half day of team building activities for groups of up to 200. Nestled in the middle of a Christmas tree nursery is our huge, cosy log cabin with real log fire, it couldn’t be more Chritmasy if it tried. 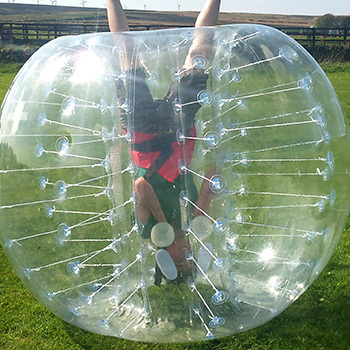 Start your stag or hen party the way you mean to finish it…having a ball. Here at Another World in West Yorkshire we pride ourselves on making your penultimate special day the ultimate special day. 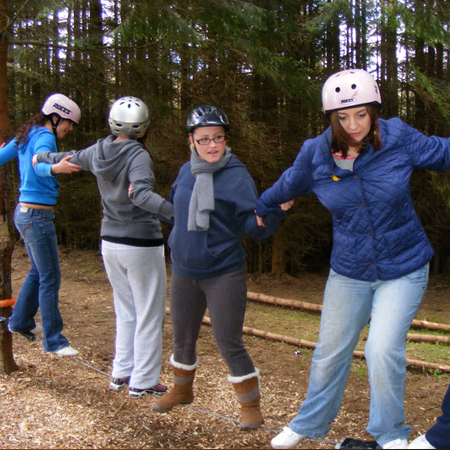 We can offer fantastic experiences for school children aged 5+ whether it’s team building or just getting a blast of Yorkshire outdoors. For the ultimate birthday party for 4 year old upwards we will make sure your child and their friends have the best time with lots of action packed and exciting activities to choose from in a safe environment. We welcome anyone to try any of our activities. With 12 activities we’ve probably got something you’ve never done before. Just turn up and try! 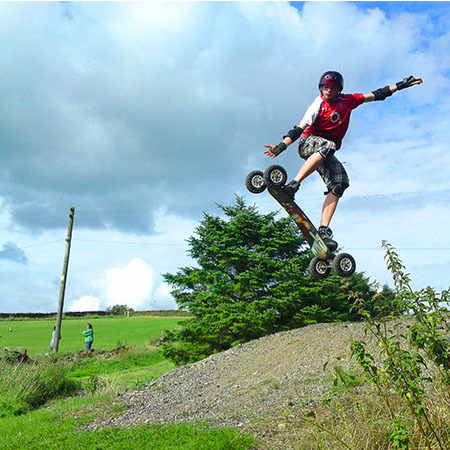 Come along and try activities from just £3.00 no need to book! 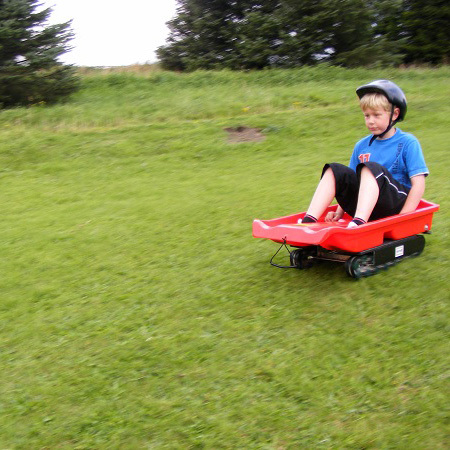 Build and race your own go karts. 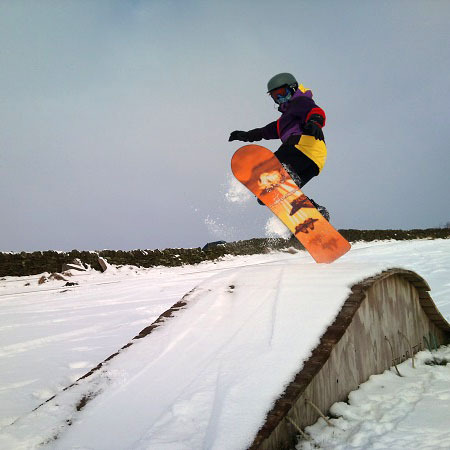 Snow Boarding without the Snow. Archery right here in Halifax! Time to become that naughty child again. 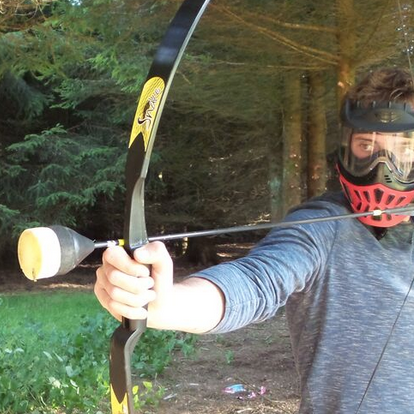 As exciting as Paintballing but without the mess and the pain. 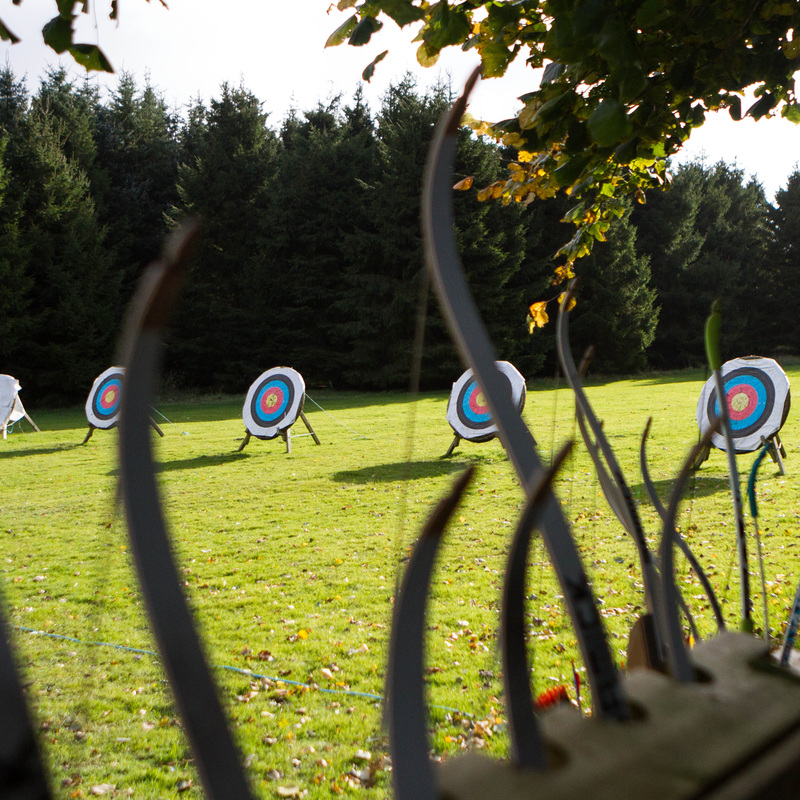 Learn new skills on our purpose built shooting range. Been 3 times now, once for a stag/hen do, once for my birthday party and on a ‘big weekend’. All great fun, great staff, reasonably priced (for my birthday we camped overnight for a fiver each!) plenty for everyone not just kids (we’re all in our twenties). Great choice of activities too! 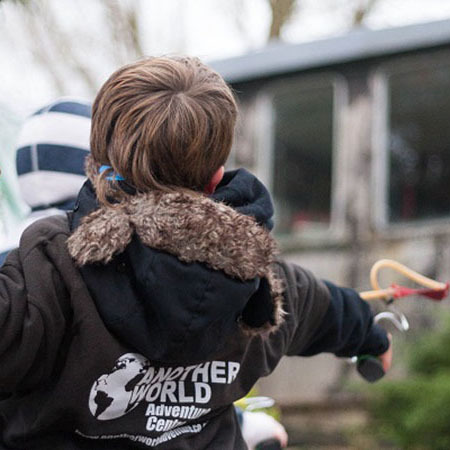 Another World Adventure Centre has be one of the least known but yet best attractions in Halifax, West Yorkshire possibly anywhere! I’ve lived in the area for years before realising its existence. Let yourself go, have some fun! Another World really comes into its own when you can come as a group as there’s nothing we love more than putting a group through their paces with some outdoor team building exercises. Leave your iPads and phones behind and try some of our favourites such as bumper balls, grass sledging and paintball slingshots. We’re a great option for the school holidays and parties of all descriptions!